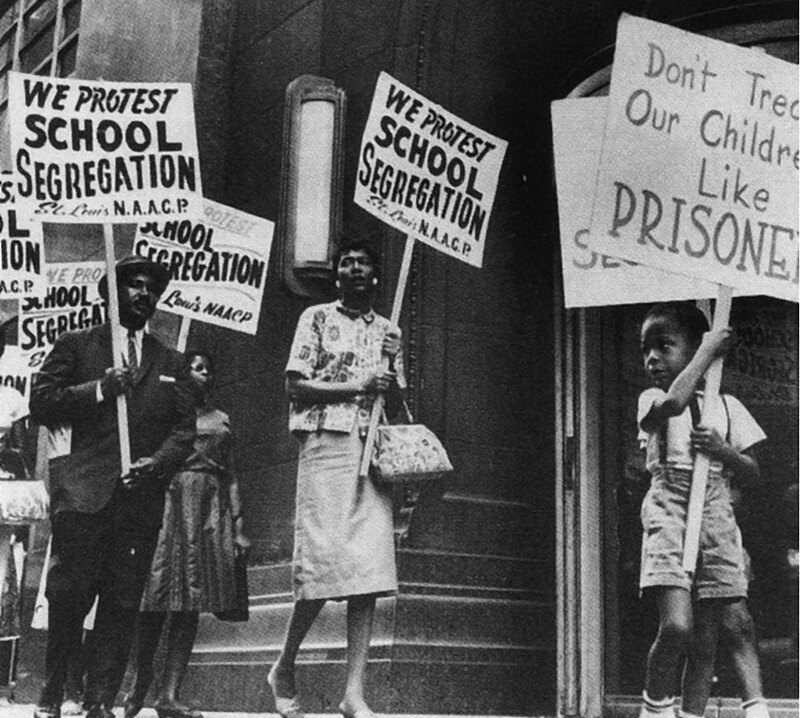 Ending Segregation in Education: The Impossible Dream? We are struck by the timing of this newswire, coming as enrollment at Historically Black Colleges and Universities (HBCUs) is surging. In 1954, the Supreme Court struck down the legal framework supporting the nation’s racially segregated public education system. The Court affirmed “separate educational facilities are inherently unequal,” recognizing that keeping children in racial silos could never lead to equality and that the damage segregation causes would stay with them throughout their lifetimes. Sixty years later, there’s scant evidence that we have made real progress in eliminating segregation from public education. According to a UCLA Civil Rights Project study, “school segregation remains very high for black students. It is also double segregation by both race and poverty. Nationwide, the typical black student is now in a school where almost two out of every three classmates (64 percent) are low income, nearly double the level in schools of the typical white or Asian student.” A just-released report by the Century Foundation tells us that New York City’s Universal Pre-K program was unable to create an integrated reality. While overall pre-K enrollment is racially diverse, however, individual pre-K classrooms are more homogeneous. In half of all pre-K classrooms, more than 70 percent of children come from a single racial or ethnic group. Rather than support integration as a requirement of public education and push children into an integrated reality, government administrators seek to entice parents into choosing an integrated experience for their children. The policies they propose create “magnet programs, dual-language schools, or district-wide choice, [all] strategies that can help draw middle-class white kids into high-poverty neighborhoods.” They’re counting on the fact that a parent’s desire to give children the best possible education will overcome bias and fear to accomplish what more coercive strategies cannot. For Secretary King, trusting parents to do the right thing is the only way forward. It’s very important that schools convey that: “We’re going to be a place that celebrates diversity, that creates equitable opportunities within our building.” It’s thinking more holistically about how we ensure every child is having a positive learning experience.